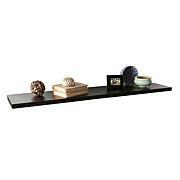 Add this space-saving, sophisticated wall mount shelf to your home, apartment, or any place that is short on organization. 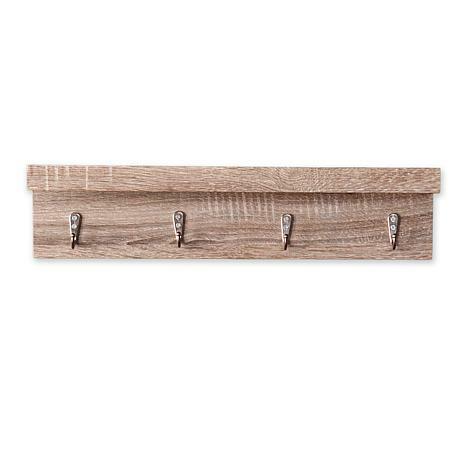 Use the dark oak shelf as an art or photo ledge to give small spaces character or place it in the kitchen for herbs and spices. 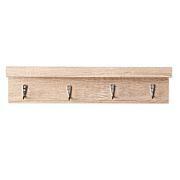 Hang it in the bathroom, a closet or near the door to hang keys, accessories, or towels right where you need them. 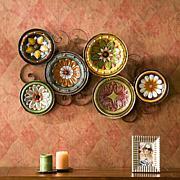 It's perfect for entryway organization. With so many applications in a refined design, you'll want more than one!